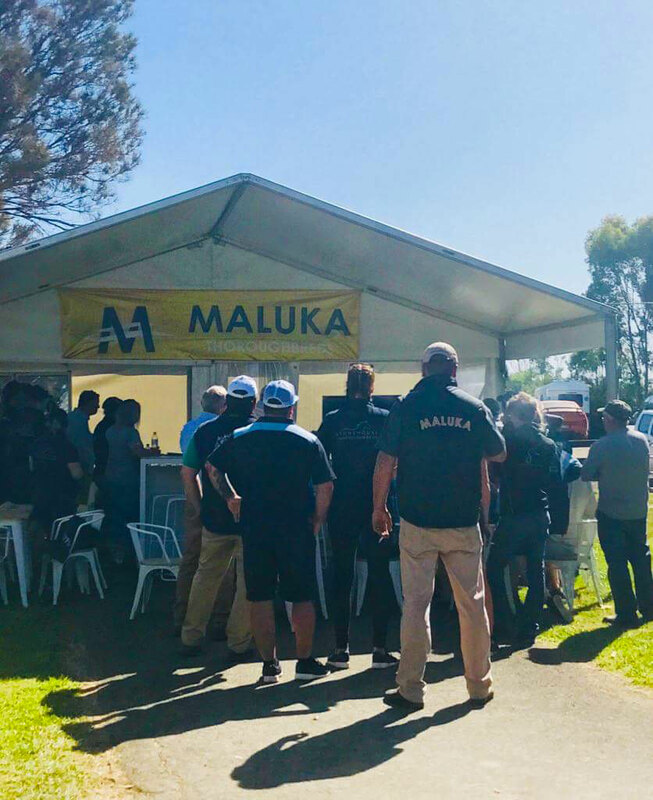 Maluka Thoroughbreds is a boutique sales preparation farm focused on the development and rearing of your weanling through to either a weanling or yearling sale. 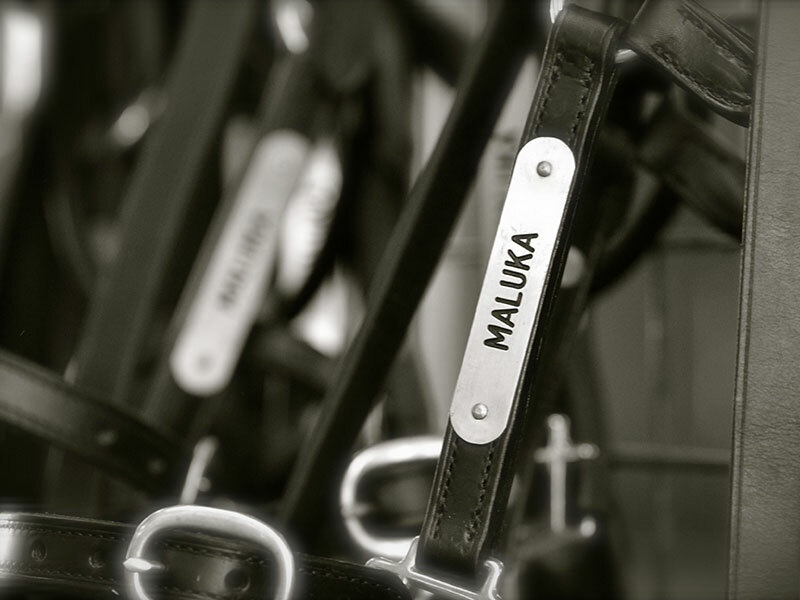 what makes maluka thoroughbreds different? 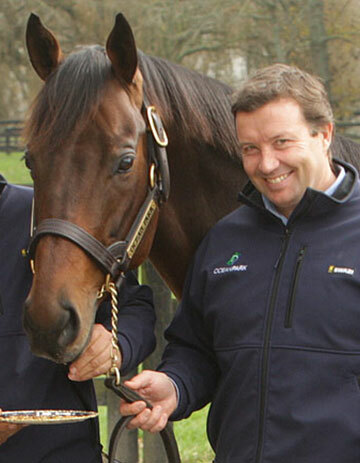 "Our industry experience has enabled us to understand the importance of the right start for your thoroughbred. 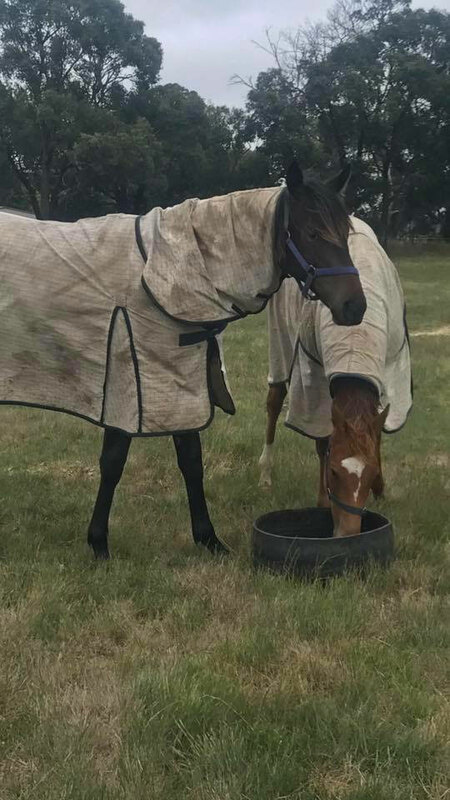 Getting good results in the yearling ring and on the race track comes from ensuring your dry mare is in the best condition to conceive as early as possible, through to a correct feeding program, ensuring your weanling is in its optimum condition during the all important sales selection time. 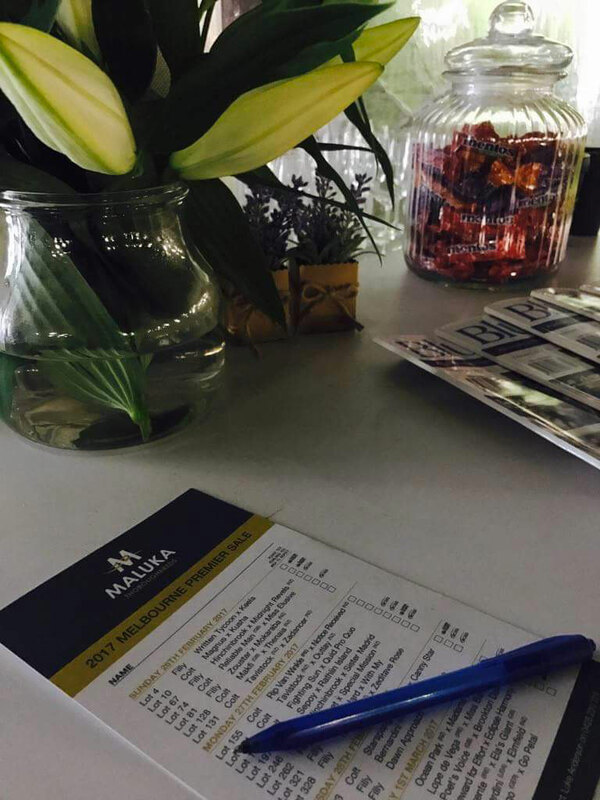 We specialise in corrective trimming, weight management and safety for your growing investment. 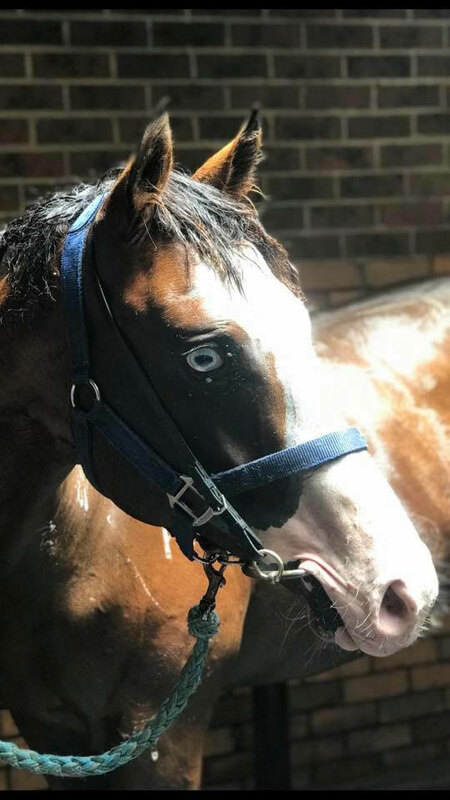 We are also focused on the development of your weanling/ yearling’s self esteem and confidence. Mags and Luke provide both a full time hands on approach, with no stone left unturned. 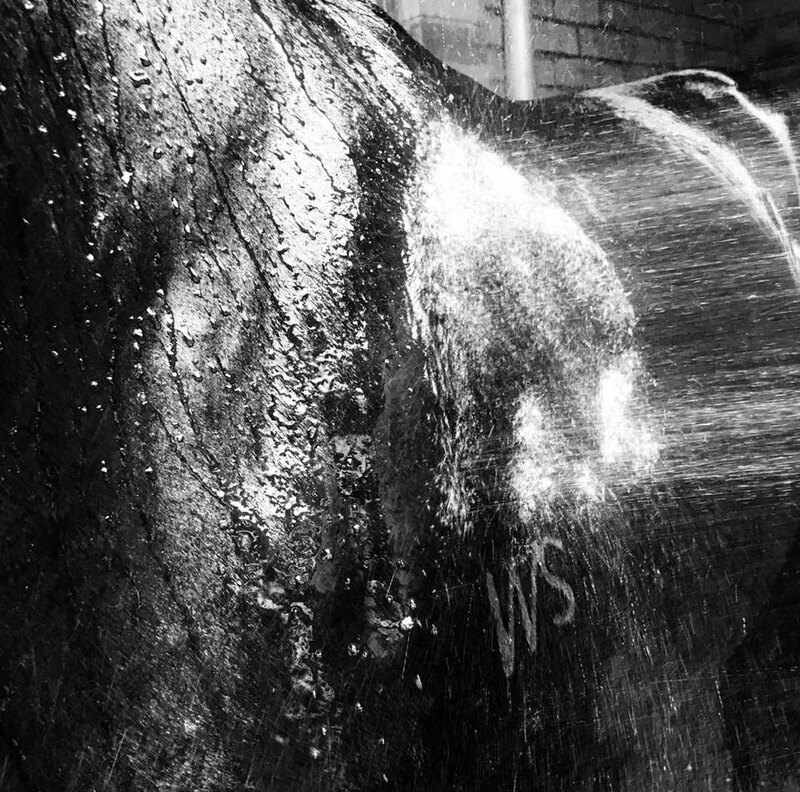 Your sales horse is prepared the natural way. 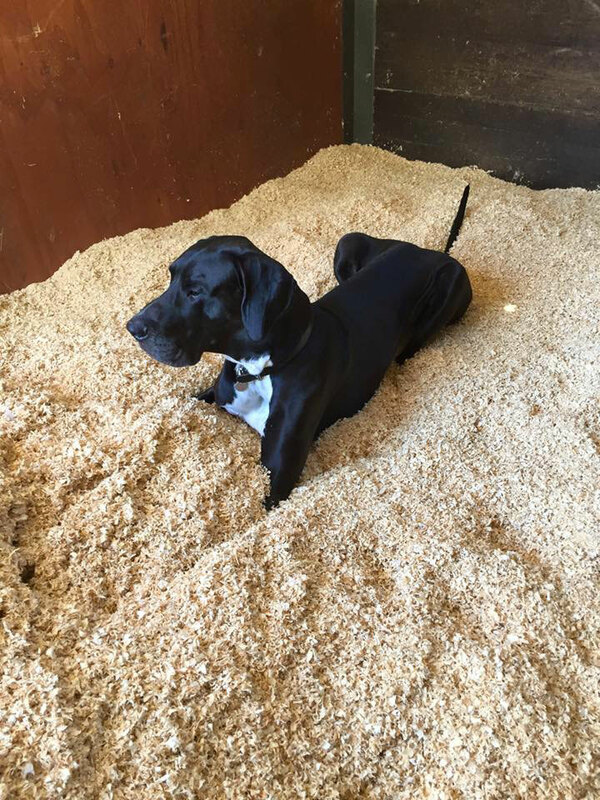 We do not use walkers or lunge horses but what we provide them with for physical time has more benefit for muscle and bone development. 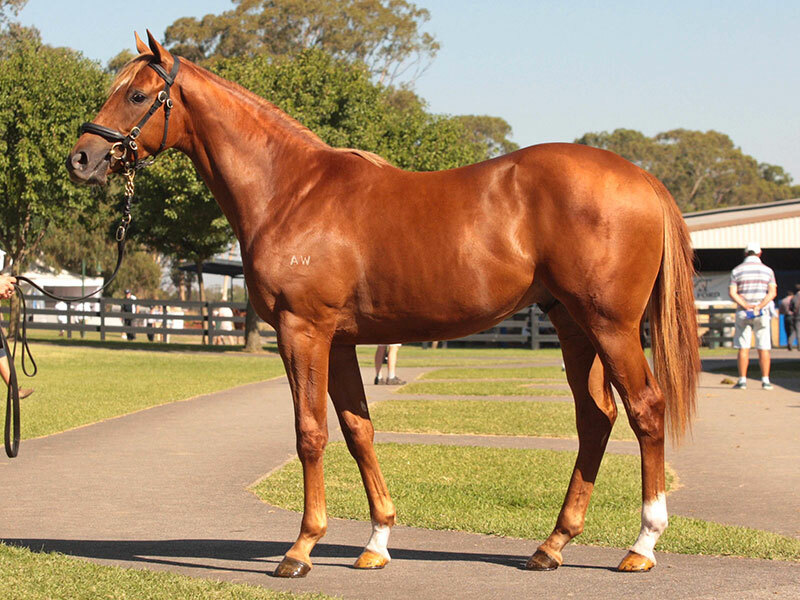 The sales horse will have paddock time to play, run, buck, roll or sleep - just to be a horse. We also educate them with leading practice. 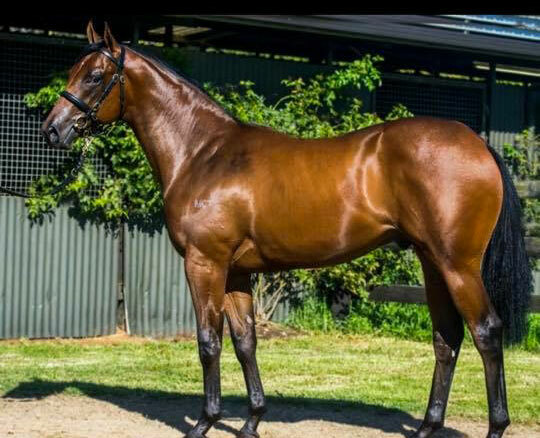 This process managed by Mags has produced top horses including; Don Eduardo (G1), Viking Ruler (G1), Shower Of Roses (G1), Keeninsky (G1), Packing Winner (G1), Shoot Off (G1), Soriano (G1), Dowager Queen (G1 placed), and recently in Maluka Thoroughbreds prepared first two crops Maribynong Plate winner Power Trip and last years Caulfield Guineas Prelude winner Perast. " 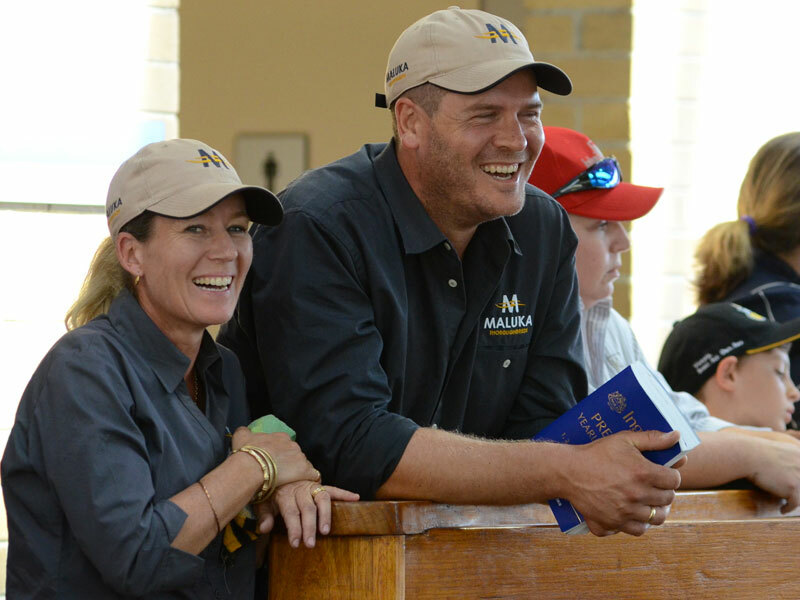 Maluka Thoroughbreds was founded by Luke and Mags Anderson, who have a wealth of thoroughbred knowledge gained during their years spent in management at premier Australasian studs. 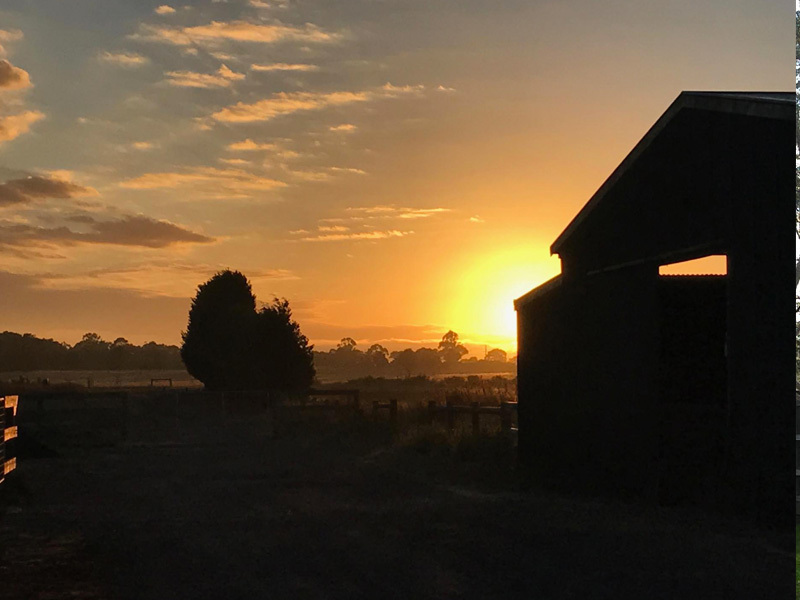 Maluka Thoroughbreds is situated in Kilmore, Victoria, close proximity to Hume Highway and Oaklands sales complex. 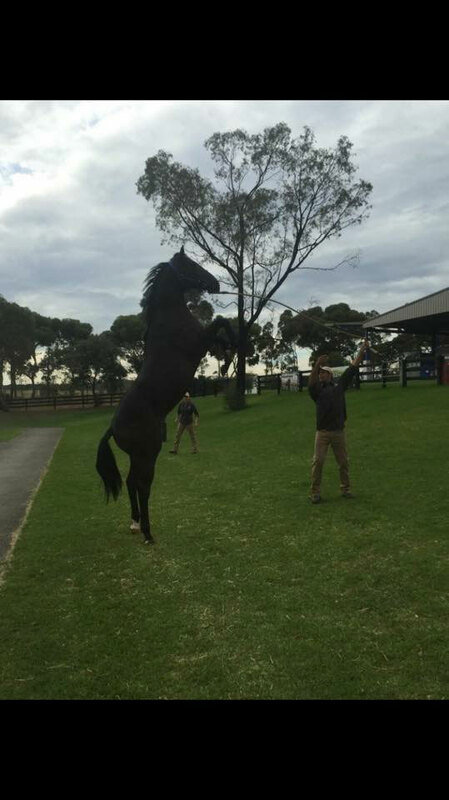 Your yearling will be part of an individualised programme that includes conditioning specifically for body type through nutrition and exercise. 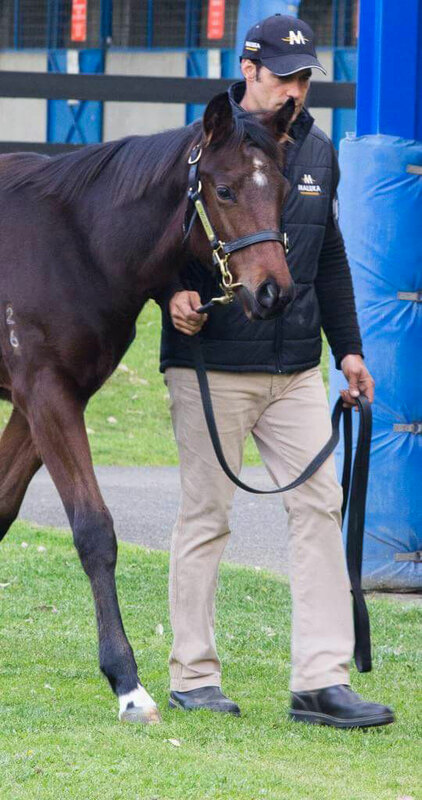 Our hands on management will give your weanling the best possible chance to maximize his or her potential. 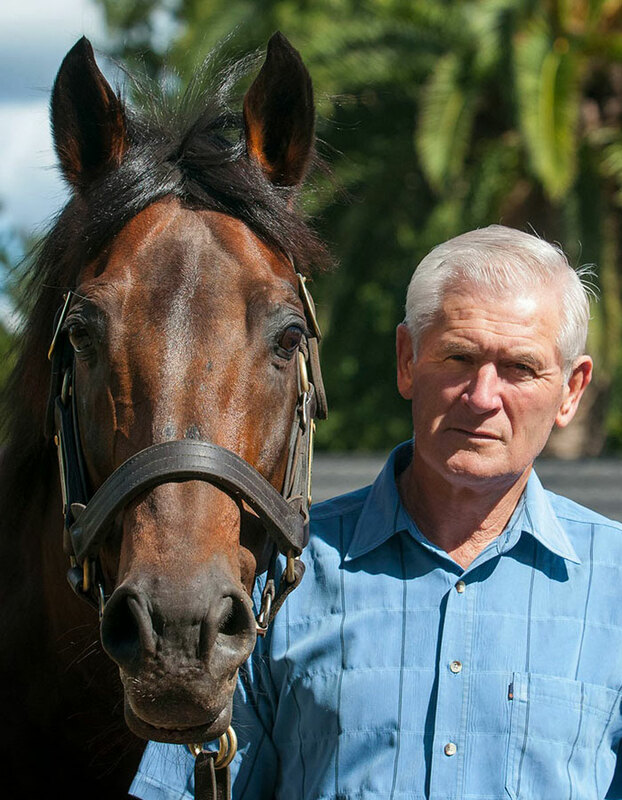 “Luke and Mags Anderson have developed a reputation for outstanding horsemanship. 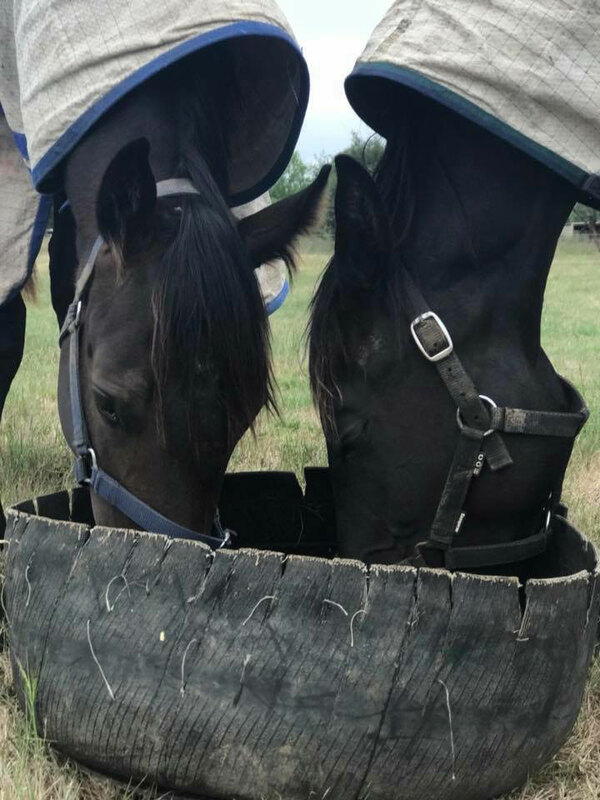 “Without question, they are a couple who have forged a great reputation for raising young stock. 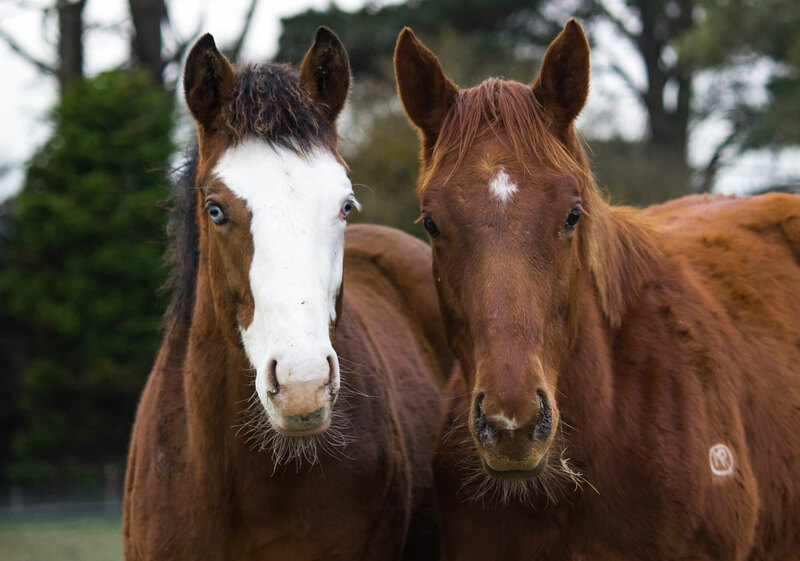 The weanlings were well grown with good condition and conformation. 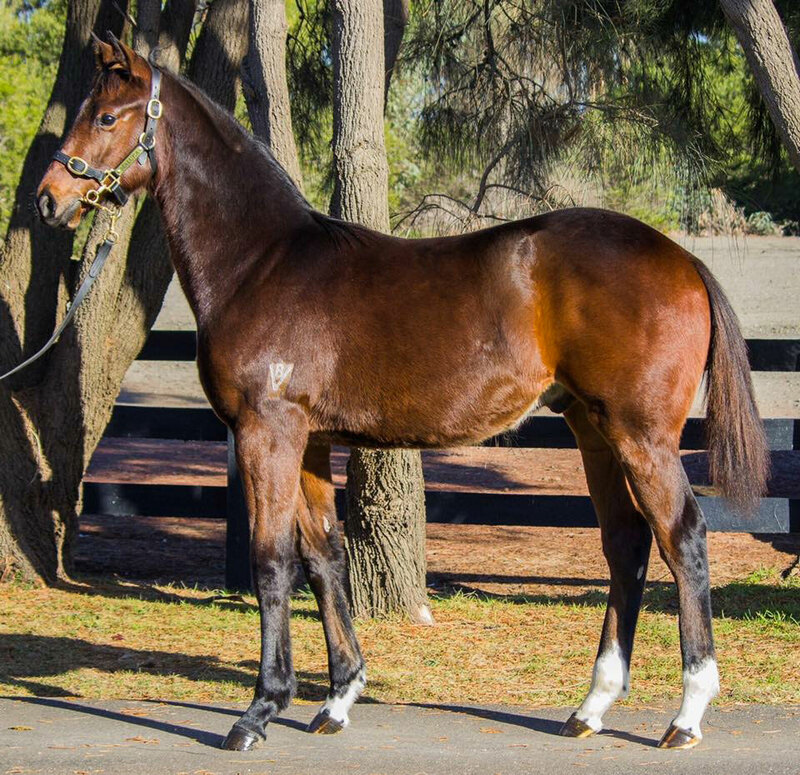 This continued all the way through to the yearling sales as the draft looked in fantastic order. 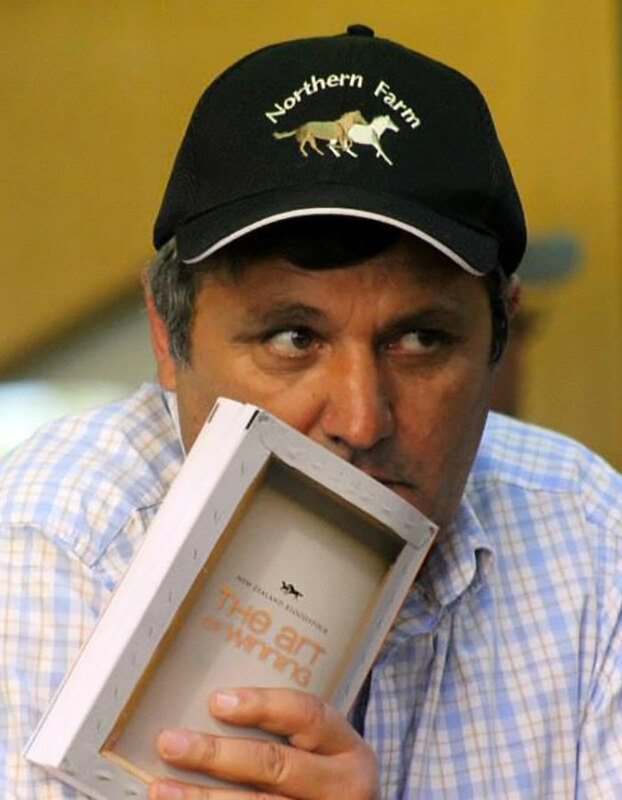 "I sent two colts over to Luke and Mags to be sold at the 2014 Inglis Premier Sale. 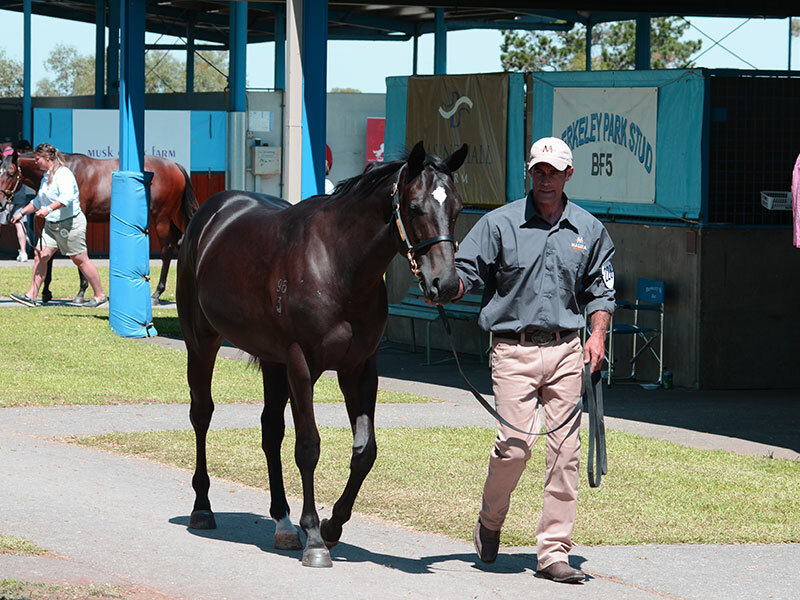 They were prepared and presented in top class order and both colts sold for well above their reserve prices. 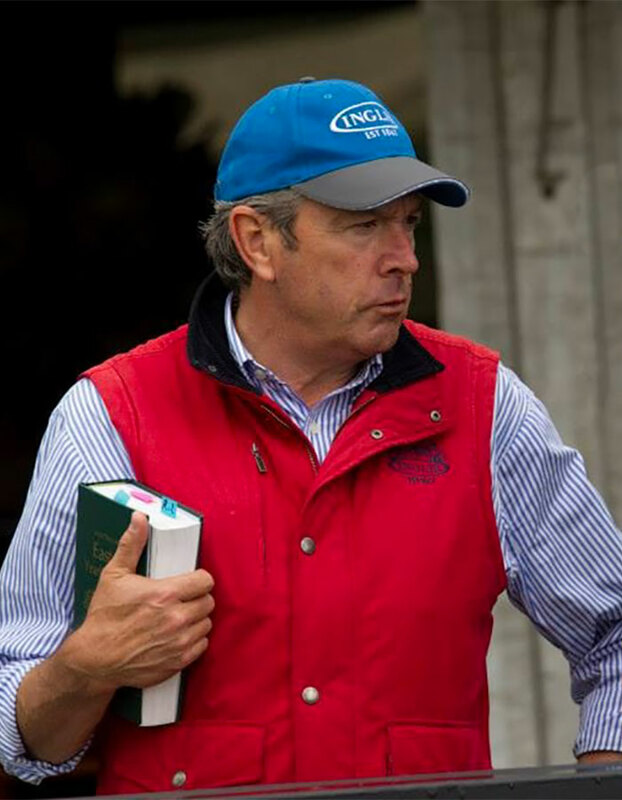 I will definitely be back to support Maluka Thoroughbreds where I know my yearlings will reach their full potential." 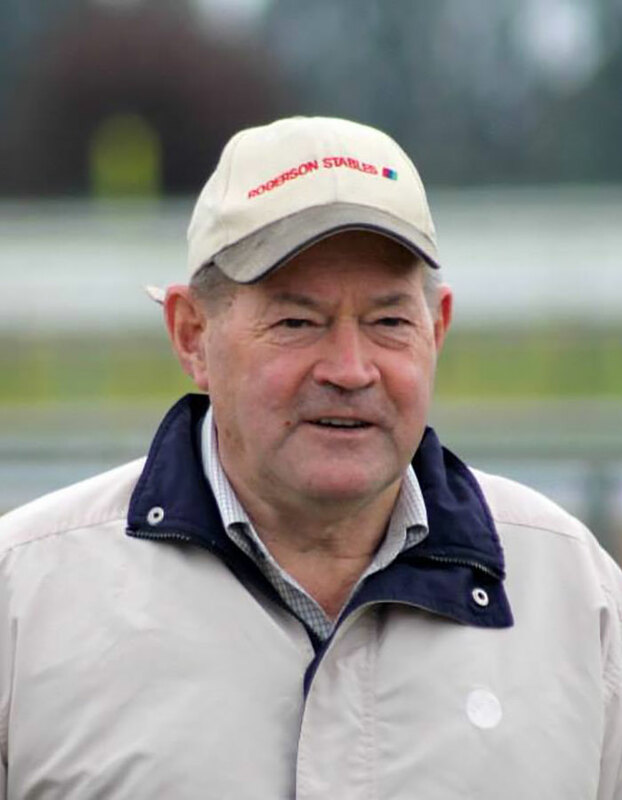 " Luke and Mags Anderson are a very welcome addition to the Victorian thoroughbred industry. 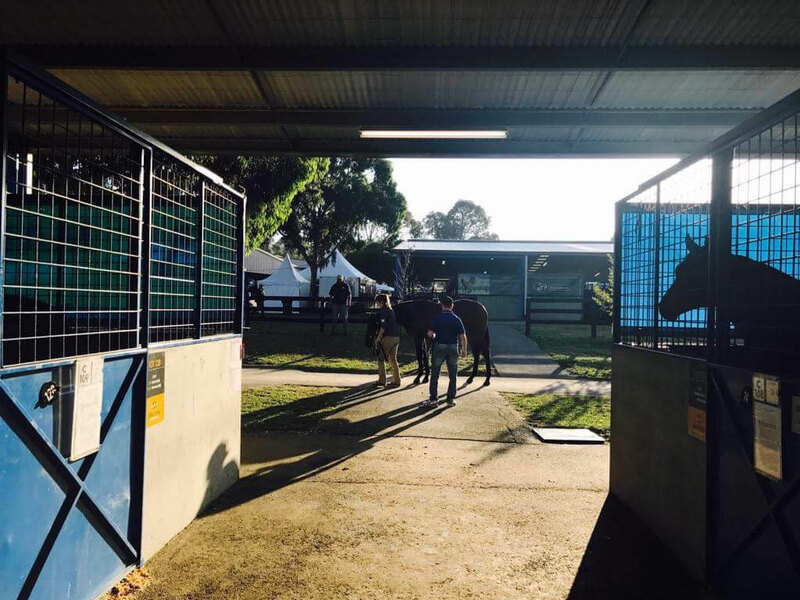 Their professional approach to horse management and sale preparation, combined with their friendly disposition, will see their services in great demand." 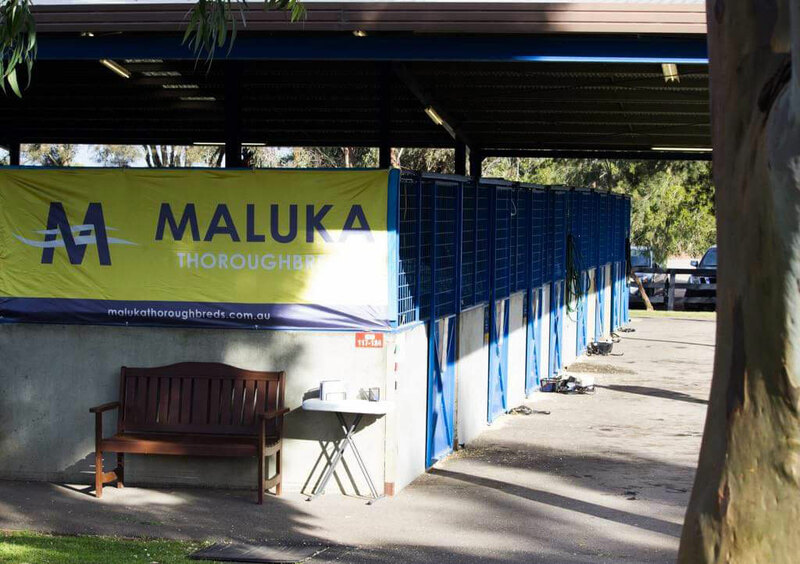 Please contact Maluka Thoroughbreds for more information.